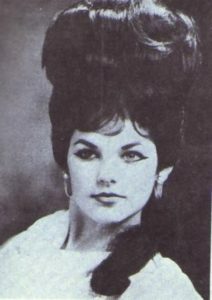 Priscilla Presley How Elvis Presley Wanted her to Look – Priscilla Before and After Elvis Presley MakeOver Elvis was not exactly the easiest man to live with as he had certain image of the way he liked his women to look. For one? He didn’t like to see Priscilla without makeup — ever. “I always had to have a little makeup on. 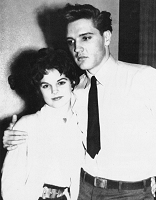 Elvis never wanted to see me getting dressed, he wanted to see the end result…” admitted Priscilla Presley In fact, Elvis would often go shopping with Priscilla and pick out her clothes.